"It will change your life. You'll come back a new person." For years, the benefits of study abroad have been described in these words. 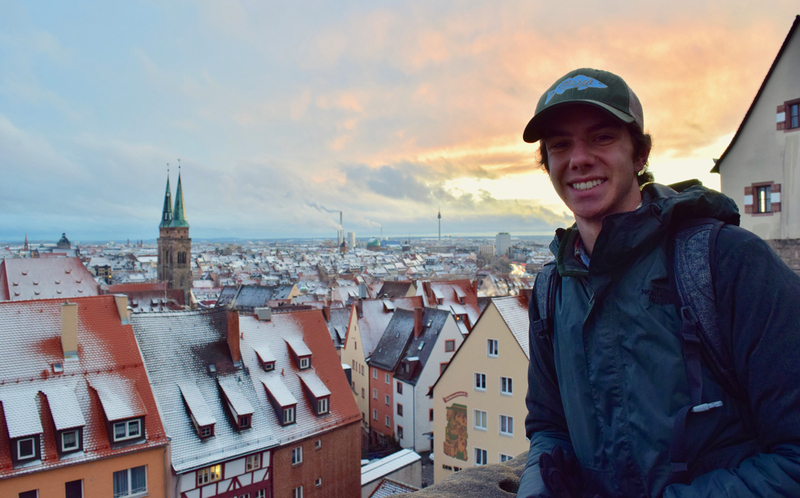 Everyone in the study abroad field believed it could greatly impact a student's life, but the exact long-term benefits were unknown - until now. The Institute for the International Education of Students (IES Abroad) surveyed alumni from all IES Abroad study abroad programs from 1950 to 1999. Regardless of where students studied and for how long, the data from the more than 3,400 respondents (a 23 percent response rate) shows that studying abroad is usually a defining moment in a young person's life and continues to impact the participant's life for years after the experience. "Overall, I learned a lot more about myself in that one semester than I did in the three and a half years in my home school because of the unique space in which I learned, experienced, and spent exploring another culture," says Carolyn Valtos (IES Abroad Adelaide, 1992). Alexa Sand (IES Abroad Milan, 1989), who is still very close to U.S. friends she met abroad ten years ago, explains, "I think the shared experience of living fully immersed in another culture made these friendships particularly poignant and enduring." "The experience of living and studying in another country was so eye-opening ... [it] tested preconceptions and habits I wasn't even aware were so ingrained in me," says Cynthia Perras (IES Abroad Paris, 1981). 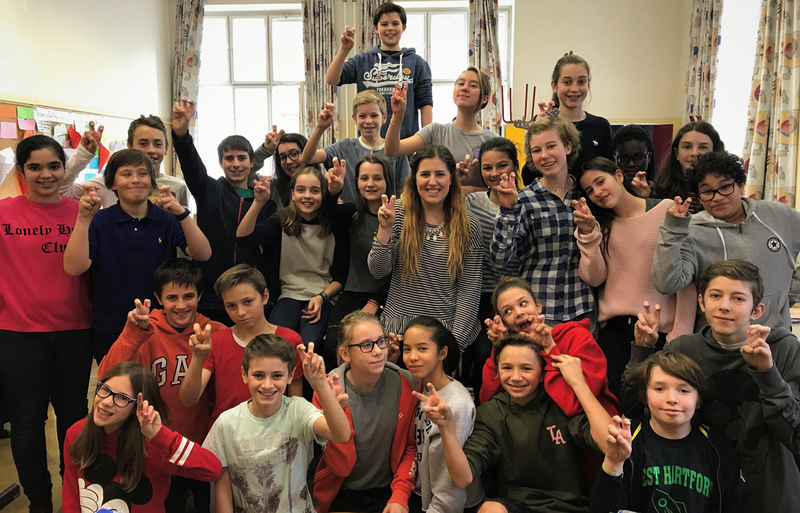 "It has been nearly ten years since I was a student in Vienna, but not a single day goes by where its impact is not felt in my life," says Jason Thornberg (IES Abroad Vienna, 1994). 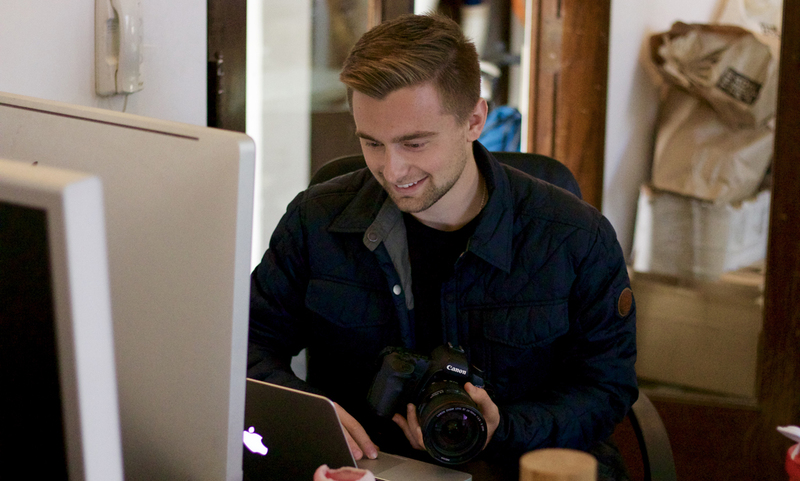 "My time there fundamentally changed how I view the world and has given me the ability to view the world, and its issues, from several perspectives." 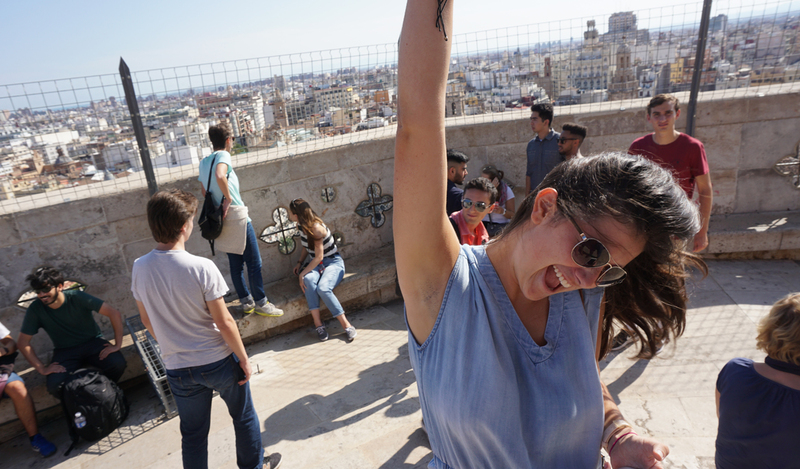 "My semester [abroad] launched me into a personal and professional involvement with Spain that has already lasted 25 years. A political science lecture in Madrid about U.S. and Spanish involvement in an obscure war in Sahara ... led to a graduate fellowship to Spain and North Africa, which led to work as a foreign correspondent based in Spain," says Gary Abramson (IES Abroad Madrid, 1978). "An entire range of professional opportunities have opened up to me in recent years, partly due to the skills and internship experiences I gained," adds Joydeep Sengupta (IES Abroad Madrid, 1998). 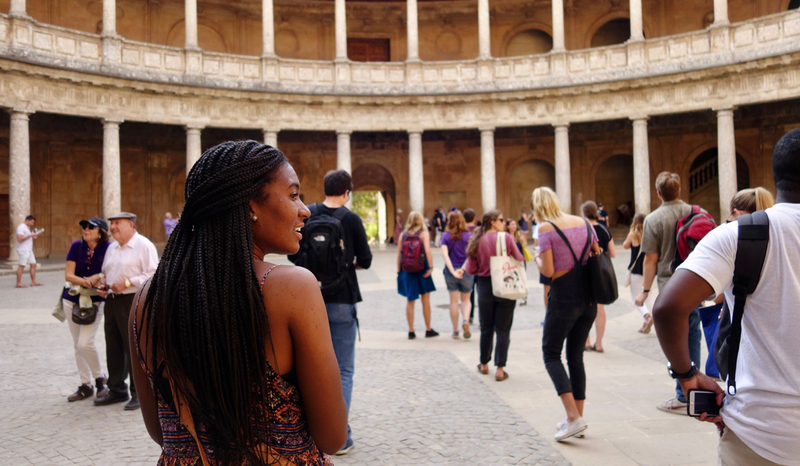 As Michael Preziosi (IES Abroad Madrid, 1978) says, "My wife and I feel so strongly about the value of this experience that we have told our two daughters that a semester abroad while at college is an absolute requirement for each of them. It is not an experience to be missed." Please visit www.TransitionsAbroad.com for a complete copy of this article with the accompanying statistical charts. MARY M. DWYER, Ph.D. is the president of IES Abroad, a leading study abroad and internships provider with more than 65 years of experience.